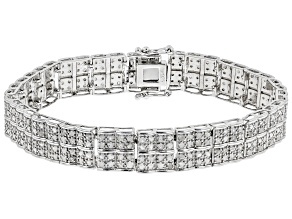 Diamonds will add a touch of glamour to any ensemble. 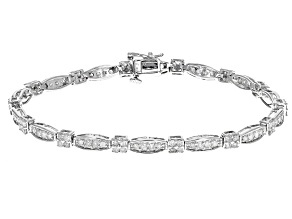 If you are looking for a new diamond piece to add to your collection, consider a diamond tennis bracelet from JTV. 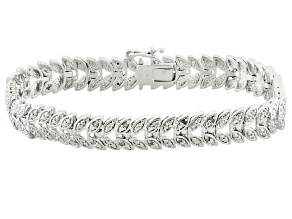 These beautiful and affordable tennis bracelets can be worn on their own or as a complement to your other jewelry. 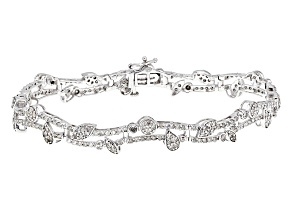 Explore the selection to find a bracelet you will cherish for the years to come. 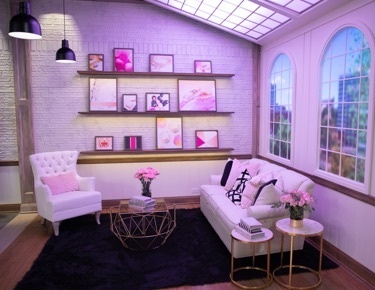 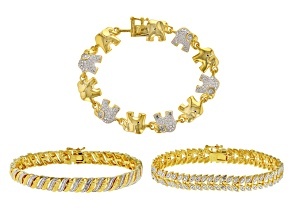 This wide selection includes a diverse range of styles for you to choose from. 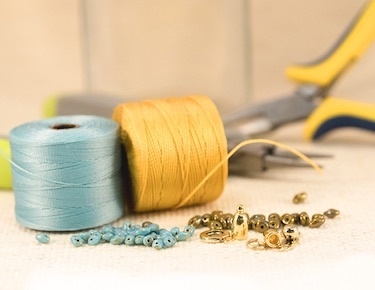 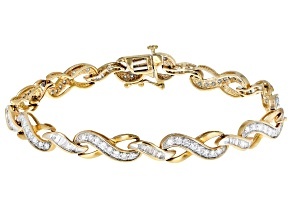 As far as metals go, you have your choice of gold, silver, brass and plated. 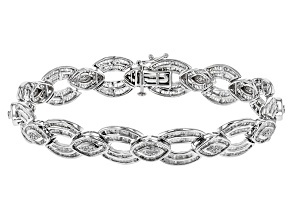 You can pick a bracelet with classic white diamonds, or experiment with new diamond colors such as black, blue or yellow. 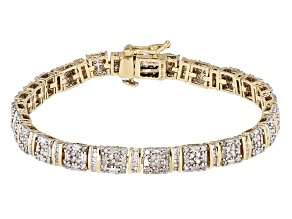 A simple sterling silver bracelet is ideal for an everyday look, while a luxurious gold bracelet is pretty on special occasions. 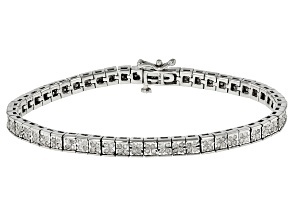 Give the gift of a diamond tennis bracelet. 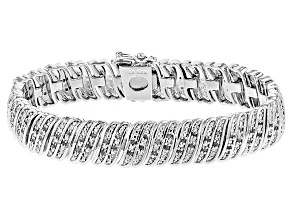 Since these high-quality bracelets are available at low prices, shopping is an easy, stress-free experience. 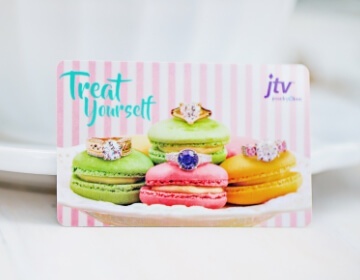 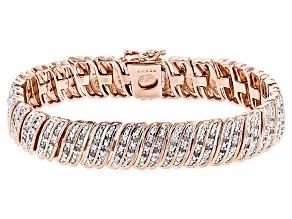 Give Mom one of these beauties on Mother's Day, or surprise that special someone on your next anniversary. 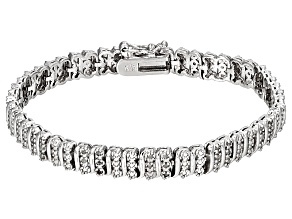 Treat your best friend to a diamond tennis bracelet, or treat yourself. 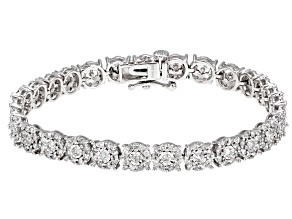 A diamond tennis bracelet is a great gift for National Friendship Day. 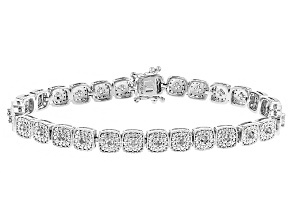 These dazzling bracelets are easy to mix and match with your other diamond jewelry. 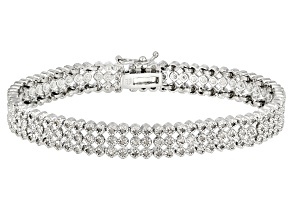 You can wear one bracelet on its own or layer several for a gorgeous look. 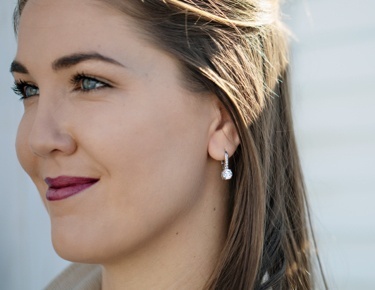 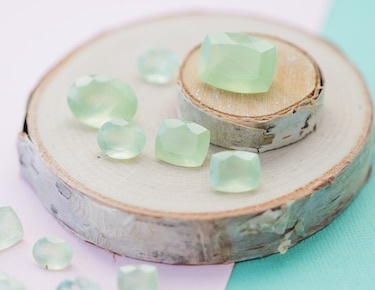 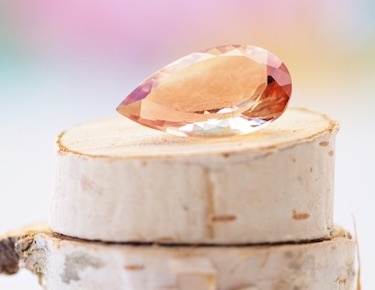 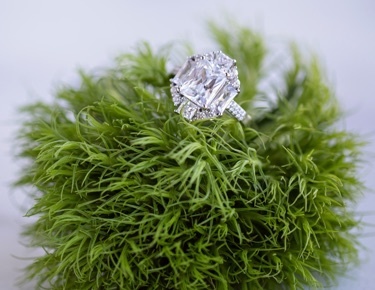 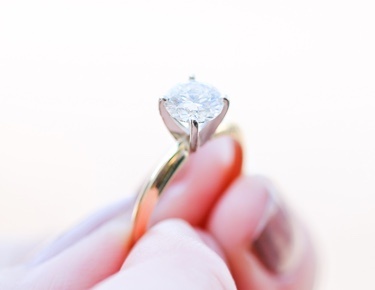 Luckily, diamonds never go out of style, so purchasing a piece you love is an easy style investment. 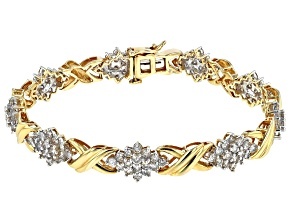 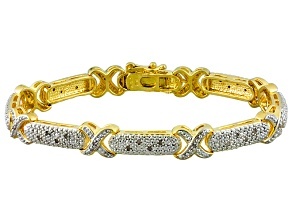 And if you like these diamond tennis bracelets, you may also like exploring diamond rings, diamond earrings and more. 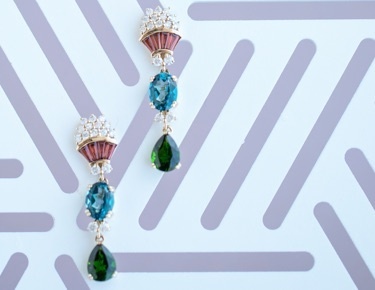 Don't be afraid to dazzle! 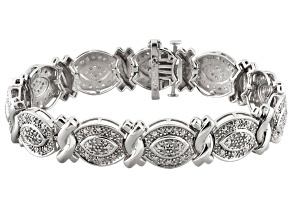 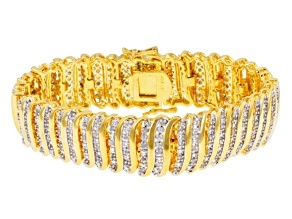 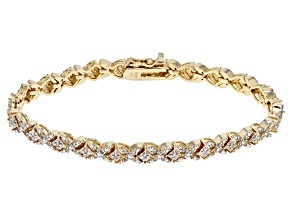 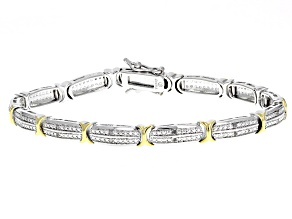 Shop women's diamond tennis bracelets from JTV today.